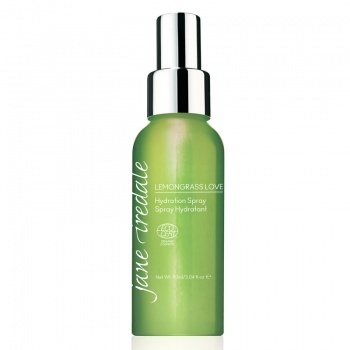 Jane Iredale Lemongrass Love is a soothing facial mist with a lemony scent that hjydrates, conditions and protects an oily and combination skin. 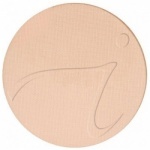 Jane Iredale Lemongrass Love provides you with must-have moisture with a refreshing hint of lemon. It is the perfect detox fixing spray for your skin, minimizes oiliness and the appearance of pores. It is an instant pick-me-up that helps alleviate the feeling of jet lag and stress and is created without the use of parabens, sulfates and phthalates. 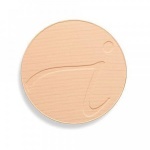 Use to set mineral makeup foundation for a long-lasting, smooth finish. Simply spritz onto the face at arms length.